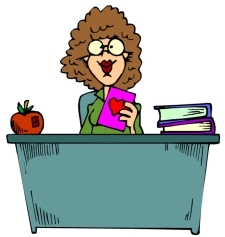 This is a story about the “Internet Researcher” and the cruel teacher known as “Experience”. The well meaning people we are discussing today are extremely nice and well intentioned. They they exist in all forms and across many areas of expertise. And let’s be honest – who doesn’t want to save some money? But sooner or later they all succumb to the cruel teacher we call Experience. She’s not a nice teacher, but she certainly can drive home a lesson. The internet is such a divine repository of information. 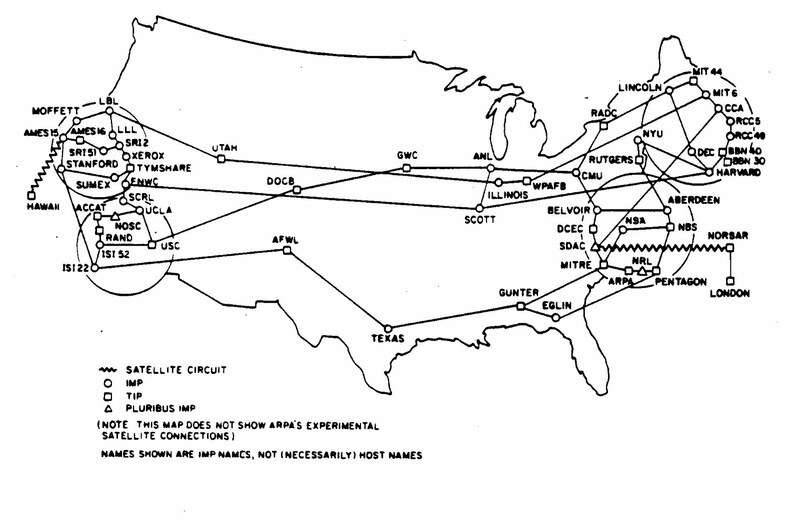 In fact, that was its original purpose – to connect computer systems from universities and research centers all over the world so information could be shared (actually called ARPANET). But – as with all things in the “wild” – the internet is filled with massive amounts of misinformation and opinion stated as fact. When their vehicle starts to have problems, the Internet Researcher dives right into their computer to find the answer. 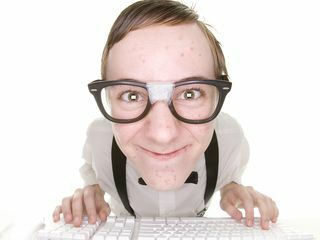 Google and Bing are used to scour the web to find any tidbit of information about what they perceive their problem is. Low and behold they find that rare nugget of information – someone in Southern California has had the exact same problem!!! And better yet they describe a FIX!!! So they print out their findings, search the internet for the parts necessary to fix it, then call their local repair facility so they can have their parts installed. 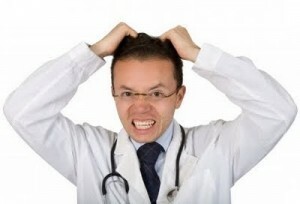 Just as WebMD has become a doctor’s nightmare, so have other sites for the professional automotive technician. When a customer brings their parts and printouts to us for a repair, we cringe because we know – more often than not – that we’ll have to deal with a rather upset customer when the hundreds of dollars they just spent for parts and labor didn’t fix their problem. Today’s vehicles are very technically advanced, and there can be many causes for a given symptom. Because of this, there are very few things as invaluable as training and experience. And just as you would trust a doctor to treat your illness, trust your ASE Certified Technicians at your local auto repair facility to take care of your vehicle problems. Automotive technicians who are ASE certified (by the National Institute of Automotive Service Excellence) are tested on their knowledge and abilities working on the latest vehicle technologies, so you can rest easy that they have the knowledge and experience to diagnose and fix your problem as efficiently as possible. At Santos, we are pleased to explain the procedures used to repair your car. We have invested heavily in technology and equipment for top quality diagnosis and repair, and our ASE certified technicians receive constant training throughout the year. We believe an educated customer is a happy customer, and understanding those problems and solutions is key to keeping “Ms. Experience” behind her desk.